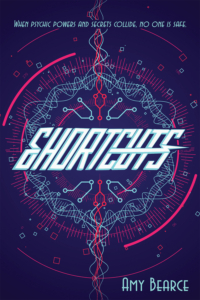 Shortcuts is a different take on the paranormal young adult novel that had me thoroughly entertained from the beginning. I was instantly swept up in these teenagers lives and I couldn’t wait to see how it played out, though I do have some questions about some of the characters. I thought this story showed a different side of the typical teenage angst story in a way that made it seem new and fresh. This story was full of the stuff I love too, it played on the heartstrings a little in a couple of different ways. It reminded me of being a teenager and made me grateful that I survived it as well as I did. I think this story is good for anyone looking to escape the humdrums of life with a little thrill. 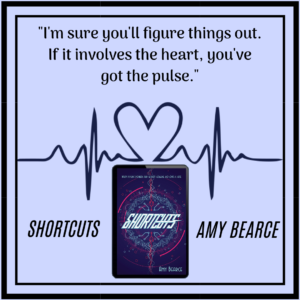 Shortcuts by Amy Bearce a four-star read that will take you away. It is a great story for older children as well as having something for adults as well. The fantasy element of the story is well done, I enjoy the genre but its not one of my favourites at the moment but this one sucked me in, and the story kept me hooked. 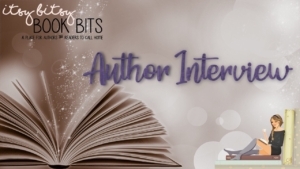 The characters are real, and you will find something in them that you will identify with. If you like your fantasy with a great story, then you will enjoy this one. 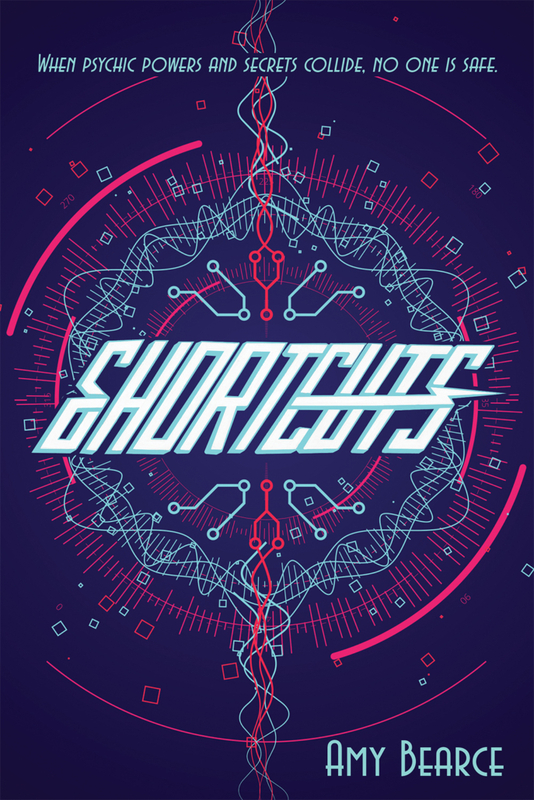 Shortcuts is the first book in Amy Bearce’s Singularities series. It’s a fantasy novel aimed at older children (around KS2-3) with a gripping story that adults will also enjoy. Parker is an attractive protagonist. With her popularity, talent and beauty, she’s someone many young readers will look up to and maybe even envy. Parker’s powers – her empathy – make her sensitive to the emotions of those around her. 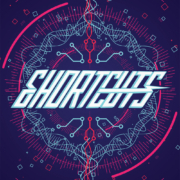 This makes Shortcuts a great book for encouraging empathy and discussions about emotions. It also shines a light on the potential burdens of being highly empathetic, which some readers might recognise in themselves. There are complicated relationships of many kinds in this book. It examines how our emotions affect the people close to us, and how they are affected by our emotions. I was particularly interested in the dynamics between Parker and Mia as I think people can often feel overly responsible for the happiness of others. For me, this is a five star book. I enjoyed reading it now, and I’m sure I would have enjoyed it just as much, if not more, if I’d read it when I was younger. It is well written for the age group, and would appeal to fans of superhero and magic stories. 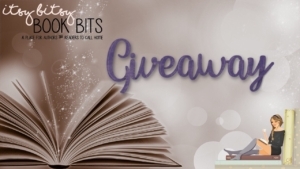 It would also be a good way into fantasy for readers who already enjoy books that focus on the drama of friendships and romance. This is a creative, well written and engaging YA book. This is about a group of kids that have been friends all their lives. They all have superpowers and go through normal things kids their age do despite their special abilities. I enjoyed each of these characters. They bring the story to life and they really are who make the story. Their story is a journey of friendships, family, and consequences. I recommend this book for middle schoolers or anyone who enjoys reading YA books. This is a story about four best friends (Avery, Parker, DeShawn and Ethan) who all happen to have psychic powers. All are products of a fertility drug given to their mothers. Each developed different abilities, all of which are very cool. This book is from Parker’s point of view, she is an empath. She’s popular and has won the pageant twice and is head of the dance committee. To everyone else, she has it all but being in eighth grade and feeling everyone’s emotions is hard. 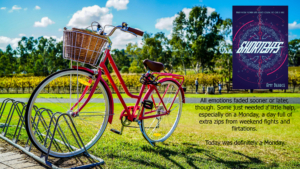 Teens are constantly on an emotional roller coaster and she rides along with them. So she figured out “shortcuts” to make everyone around her happy. If they are happy, she’s happy. Only the people closest to her know the pain that she carries. When a new girl arrives at school, Parker feels so much pain within her. She decides to use all her shortcuts to help her. Unfortunately for Parker, her abilities start to go haywire and serious problems arise. This is the perfect novel for young readers to show them that there are no shortcuts in life. It will show them that the times of sorrow and grief are experiences for them to grow and learn; to be able to be stronger. I really enjoyed this book and hope there will be more. Perhaps give each friend a story of their own. 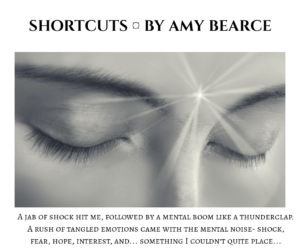 The story Shortcuts (Singularities) by Amy Bearce is a wonderful fantasy book that I enjoyed reading. 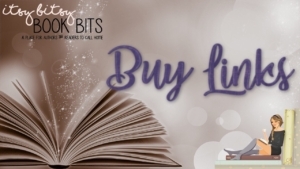 It is a story that drew me in and I found myself not wanting to put it down until I had finished the last page. I enjoyed reading about Parker Mills. She is a young girl who is a secret empath. She is someone who wants others to be happy and does all that she can to make that happen. 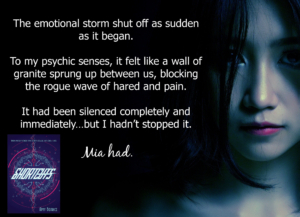 Parker meets Mia who has a mysterious past and has emotions that include pain and sadness. Parker finds herself stepping thing up when her normal abilities to make Mia happy fall short. Things don’t exactly go as planned. What will happen when Parker’s powers go haywire? Read this story to find out. I also enjoyed reading about the character of Josh. He is caring and is interested in Mia. The story at times had me wondering what was going to happen next. Parker is such a strong and stubborn young girl who has a high energy level that shows throughout the entire story. 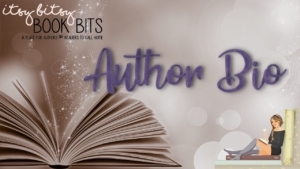 There are other characters that are introduced who I enjoyed reading about the part that they play in the story and their interactions with Parker. 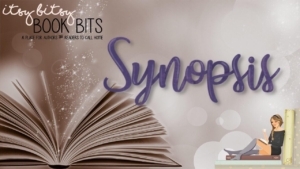 This is a story that has a wonderful storyline as well as wonderful character. It is one that will keep your interest the entire times reading. Recommended reading. Parker Mills has it all. She’s the two-time winner of the Miss Divine Pecan Pageant, head of the eighth-grade dance committee, and a secret psychic empath. 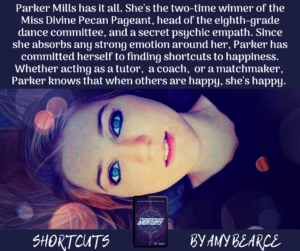 Since she absorbs any strong emotion around her, Parker has committed herself to finding shortcuts to happiness. Whether acting as a tutor, a coach, or a matchmaker, Parker knows that when others are happy, she’s happy. Granted, all that fixing other people’s drama means her own crush has no idea how she feels, but it’s still a win-win as long as her psychic methods remain a secret. At least, that was how it always worked before Mia came to town. With her mysterious past and dark cloud of depression, Mia’s moods threaten to rain on Parker’s happiness parade. 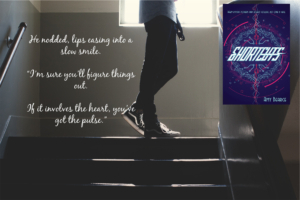 After Parker’s usual shortcuts fail—even after bringing gorgeous Josh on the scene—she is forced to kick things up a notch, or two. But when Parker’s psychic powers go haywire, dangerous secrets begin to unravel …starting with her own. 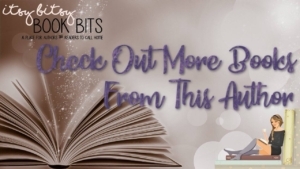 Amy writes fantasy and light science fiction for young readers and the young at heart. 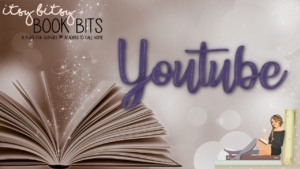 She is the author of the World of Aluvia series and SHORTCUTS (CBAY Books, 2019), for grades 4 and up. As an Army kid, she moved eight times before she was eighteen, so she feels especially fortunate to be married to her high school sweetheart. Together they are raising two daughters in San Antonio. 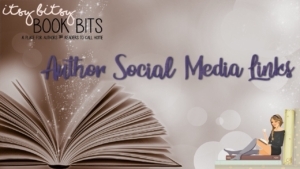 Amy is represented by Alice Sutherland-Hawes of the Madeleine Milburn Literary Agency. 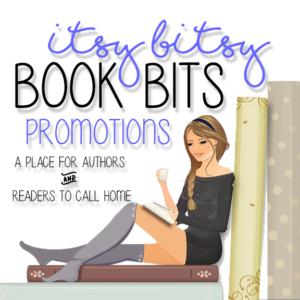 You can learn more about Amy and her books online at www.amybearce.com.